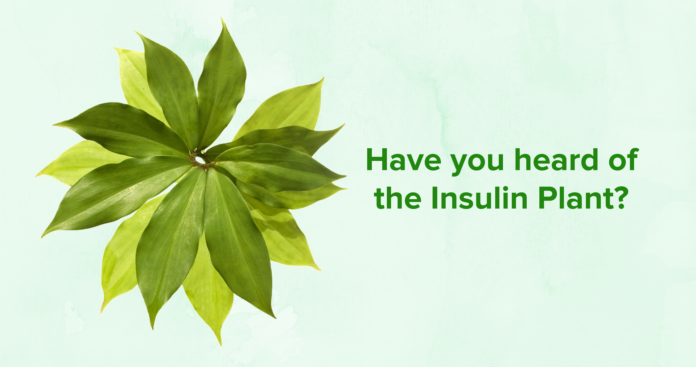 Home Magazine Diabetes Insulin Plant: Nature’s Own Diabetes Medicine? Insulin Plant: Nature’s Own Diabetes Medicine? 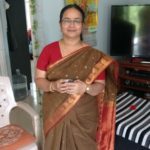 Expert-reviewed by Ashwini S.Kanade, Registered Dietician and Certified Diabetes Educator with 17 years of experience. Fact-checked by Aditya Nar, B.Pharm, MSc. Public Health and Health Economics. The successful discovery, manufacturing and marketing of new medicines is a time-consuming process that can take anywhere from 10 to 15 years. No wonder then, in recent times, a lot of research focuses on studying local natural medicines that have already been in use by the natives of a particular place. This plant is native to Central and South America and only came to India much later. 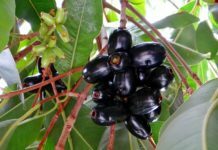 But once it did, it grew increasingly popular as the “Insulin plant,” supposedly due to word-of-mouth publicity as an effective natural diabetes medicine. Ok, but what does the science say? As for regular insulin therapy, here’s everything you need to know about it. 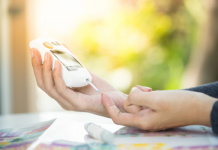 Therefore, more research is needed that confirms the insulin plant’s positive effects on blood glucose, apart from ensuring that it is safe for humans. Until then, it is best to wait before reaching out for this natural cure. 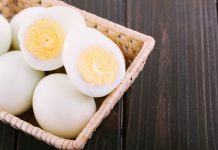 If you are looking for natural ways to control your diabetes, here are four research-backed home remedies you might want to try out.